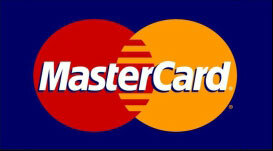 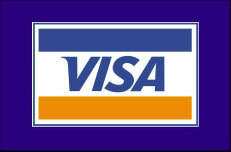 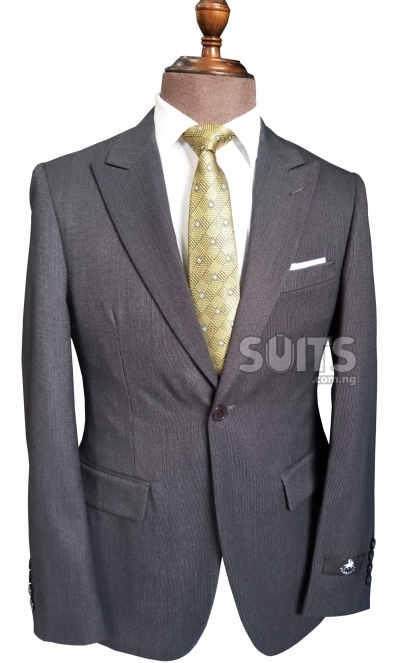 Corporate Suits also known as Business Suits (Lounge Suits) are generally formal suits worn mostly as a work suit. 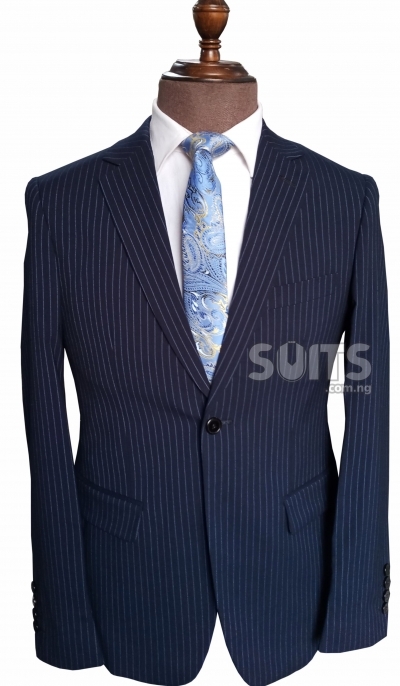 The name business suits depicts it's nature and designs as a work suits, worn for business meetings, conferences, seminars, interviews and every formal setting. 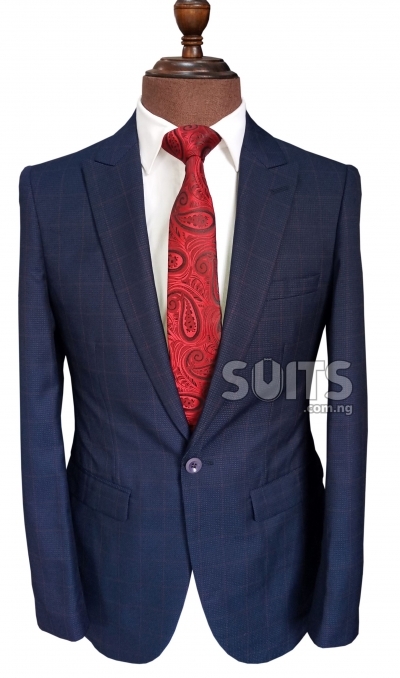 They are mostly conservative in colours and designs. 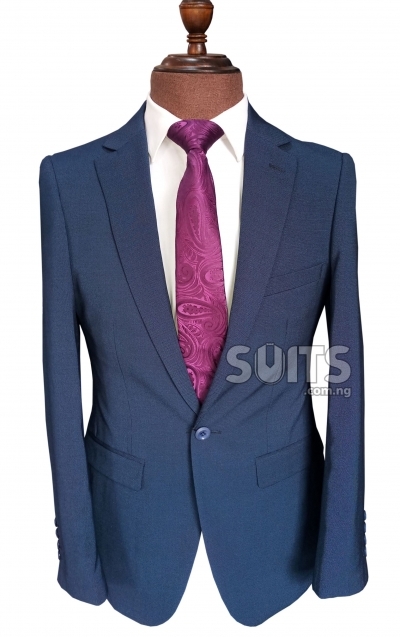 Though many organisation are becoming more flexible on their choices of suit colours, giving room for less conservative colours like the torques blues and others. 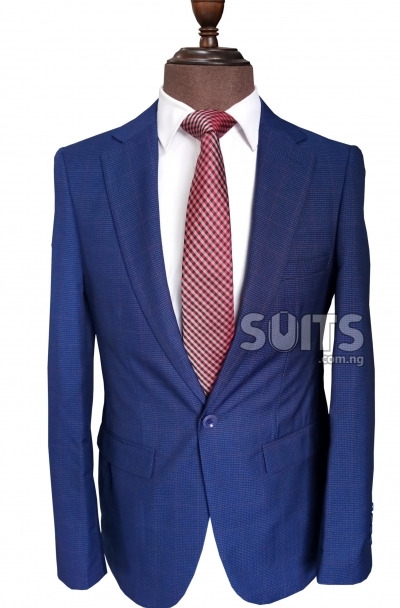 To always stand out with your dressing, not to look stupid, especially in the most corporate organisations, the suit etiquettes must be observe while putting on a business suit. 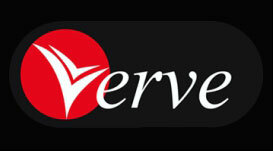 You have to believe it. 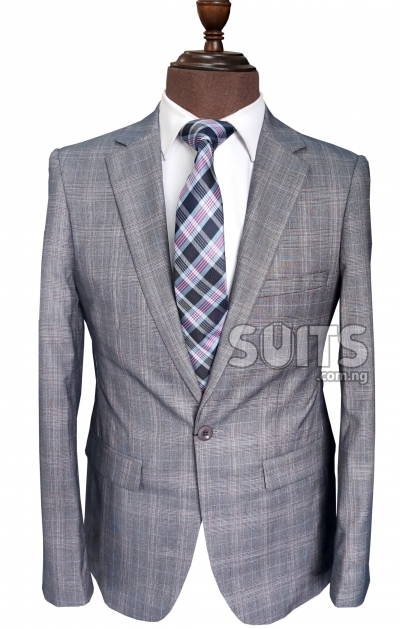 Your suit dress style has a lot to portray about you than you can ever imagine. 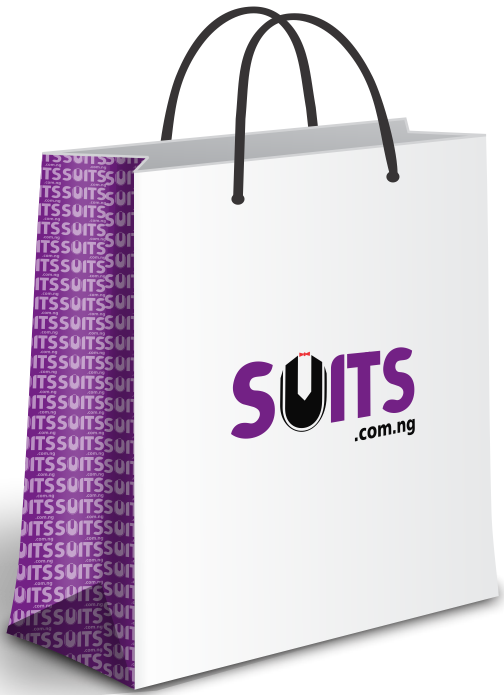 At Suit.com.ng, our free consultation section for customers will give you the opportunity to be fashionable, yet business-like all the time. 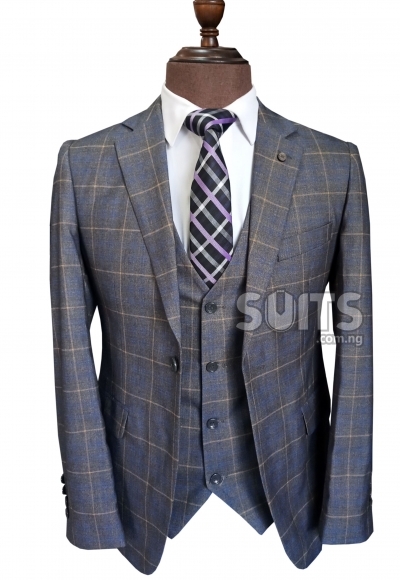 Note:- All suits in this section have the same trouser with the Jacket material and colour. 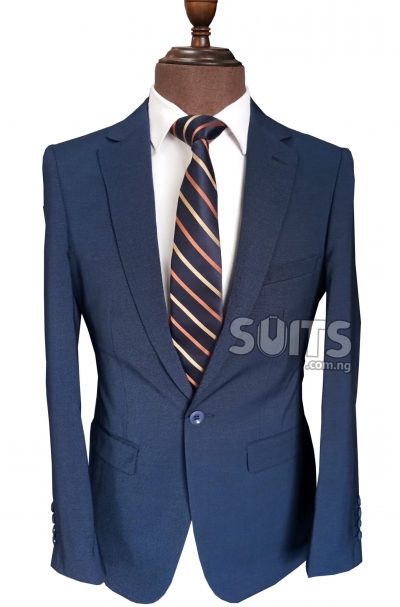 Formal Suits are known as business Suit, Corporate Suit, Lounge Suit, Office Suit, also called a work suit to depict it use for office work. 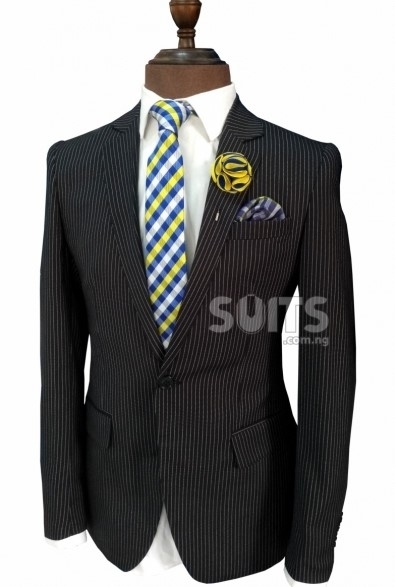 It’s the best outfit for corporate meetings, conferences, interviews and many other formal gatherings. 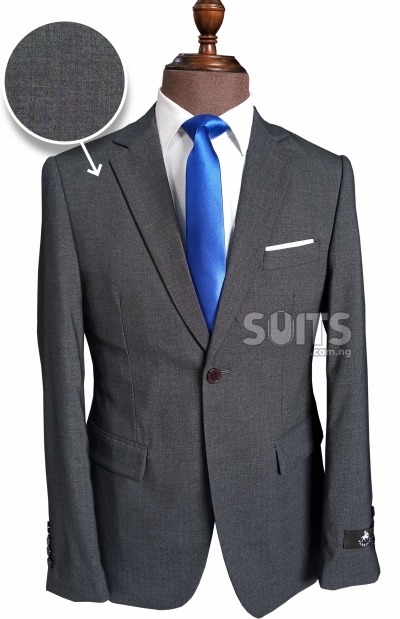 Mens formal suits are in most cases conservative colors, with preference to particular colors and designs by many corporate organizations. 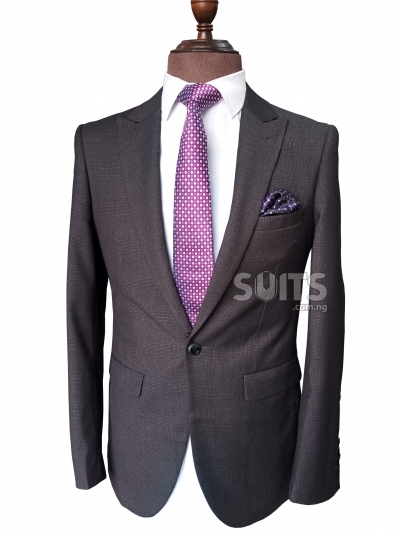 Though many multinationals are becoming less conservative on the choices of their formal Suits, most mens formal suits are of three major colors, namely: Black, Grey, and Navy blue Suits. 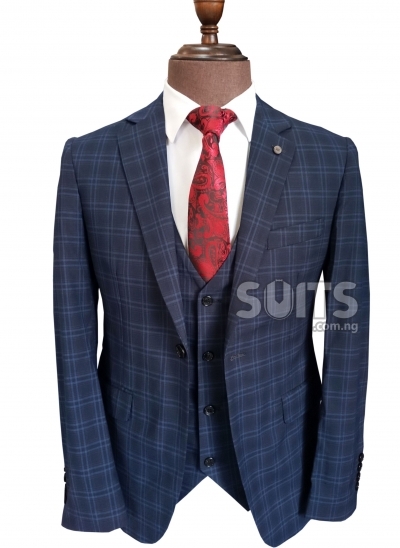 At Suits.com.ng, we are always looking out for what a perfect future formal Suits should look like, we are pioneers of the new draft/check conservative office suits designs in Nigeria. 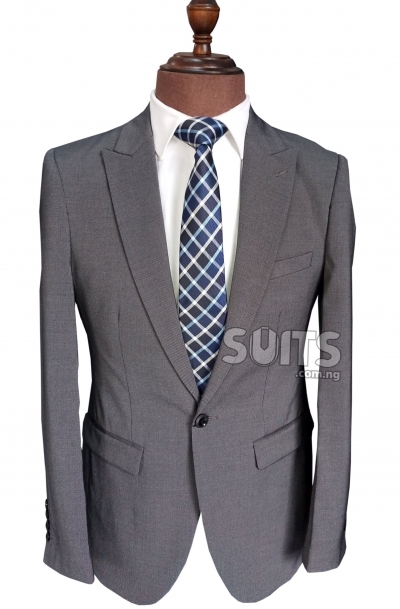 We have built large number of clients, who refers us to their colleagues and friends at their work place by selling to them a unique designs of corporate Suits not common anywhere. 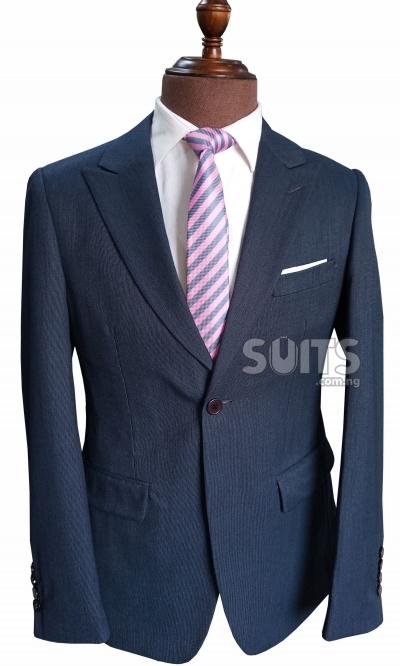 Our major growth plan is to continue to make these outstanding designs, colors, and quality suits that will make our customers to continue to ask for more and proud to refer their friends to us. 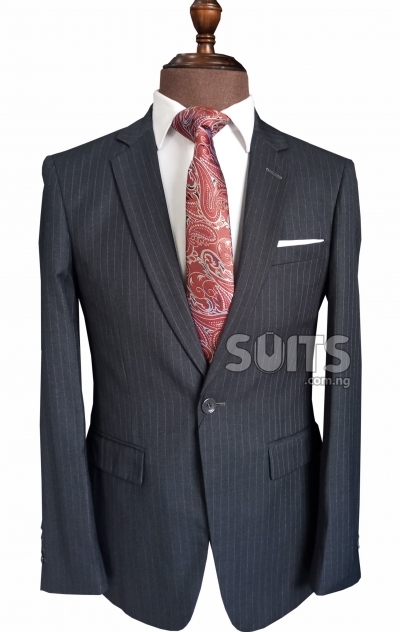 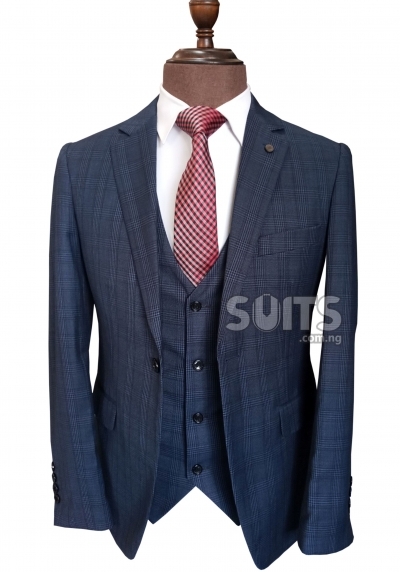 We always encourage customers living around Lagos Nigeria to visit our offline center as there are lots of these unique designs of Suits not available on our website but available at our offline center because of large demands on them.